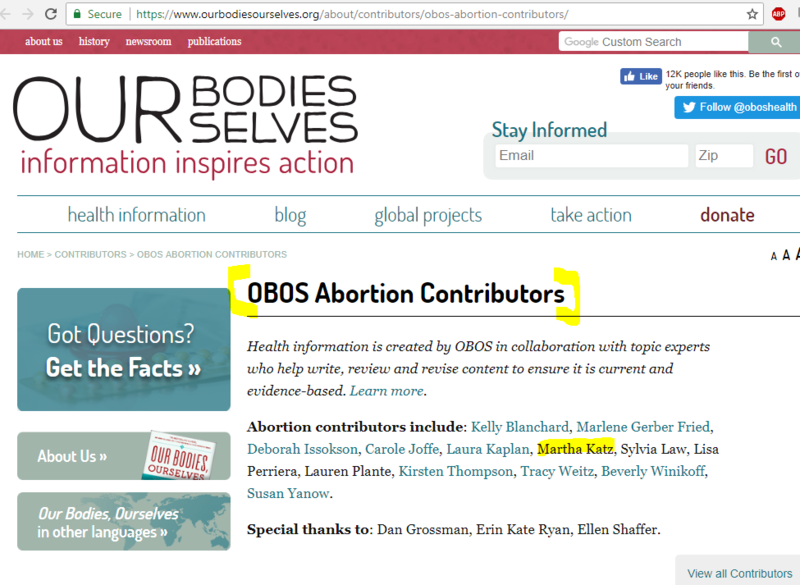 Abortionist Martha E. Katz is an "abortion contributor" to the landmark feminist sexuality book, "Our Bodies, Ourselves." See documents below. 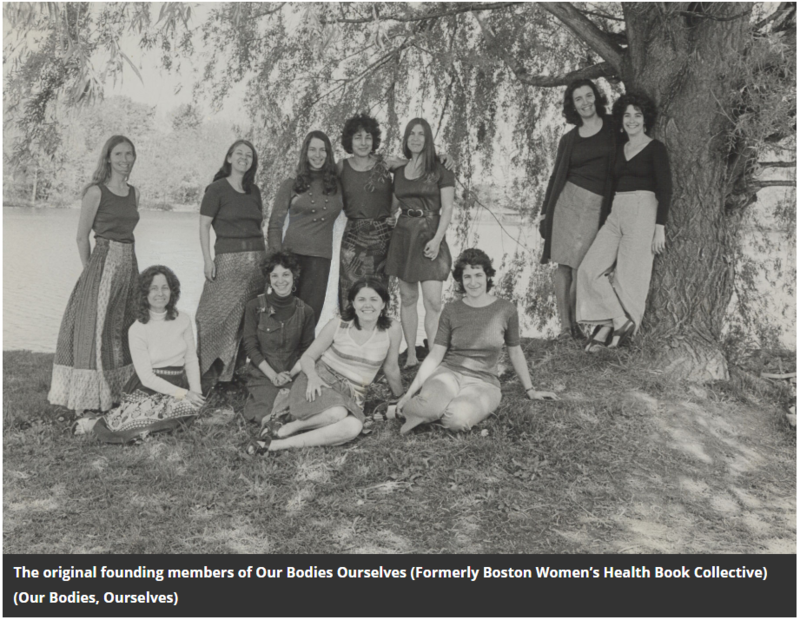 "Our Bodies, Ourselves," was originally published in 1970, and went through multiple editions until ceasing publication in 2018. Katz is allegedly not board-certified as an ob-gyn. 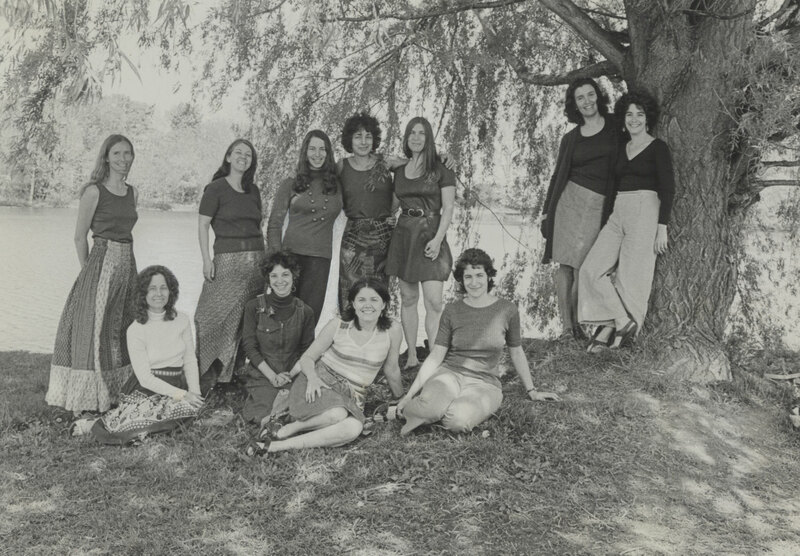 Bio: "Martha Ellen Katz, MD has practiced medicine with a focus on women’s health for thirty years. She works at the University Health Service at Harvard, Cambridge MA and the Brigham and Women’s Hospital, Boston and teaches at the Harvard Medical School." 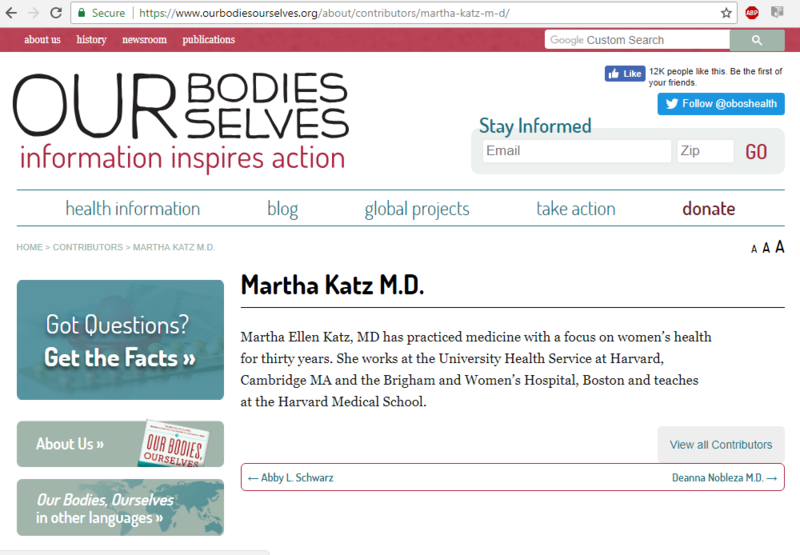 Abortionist Martha Katz, MD, is a contributor to "Our Bodies, Ourselves," a feminist sexuality book. 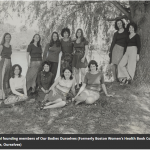 Picture: The original founding members of "Our Bodies Ourselves"
Abortion contributors to "Our Bodies, Ourselves," include abortionist Martha Katz, MD.